You are here:Home » Category: "marine environment"
Yachting Monthly: A new offshore wind farm at Blyth, off the coast of Northumberland, has been approved and will be complete by the end of 2017. A new offshore wind farm off the coast of Blyth in Northumberland has been approved for construction. Work for the EDF Energy project has already begun onshore, and offshore work will start in 2017 to install five turbines with a total of 41.5MW capacity. It is anticipated that the turbines will provide enough low carbon electricity to power 33 000 homes. 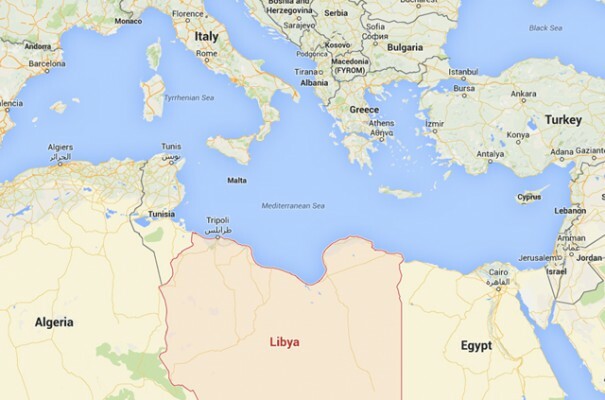 The project has permission for a maximum total generating capacity of almost 100 MW. More turbines will be added at a later date. The power generated by the wind farm will be supplied to an electricity substation at Blyth for transmission to the National Grid. At its peak there will be around 200 people working on the project. 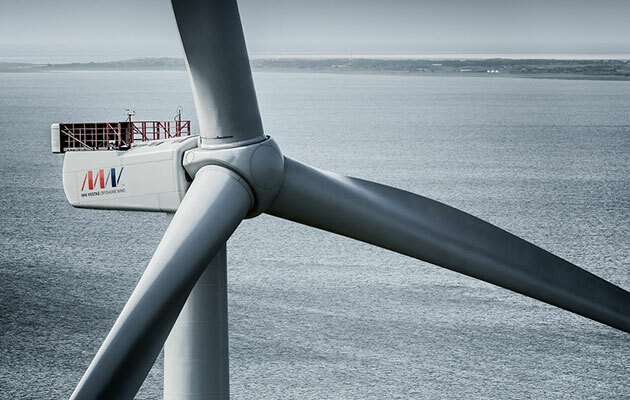 The Blyth Offshore wind project will be built by EDF Energy Renewables, a 50-50 UK joint venture between EDF Energies Nouvelles and EDF Energy. It plans to complete construction of the first five turbines in 2017. The windfarm will use state-of-the-art ‘gravity base’ foundation, which will be large pre-fabriacted concrete structures that will be built on the Tyne, floated into location and sunk. 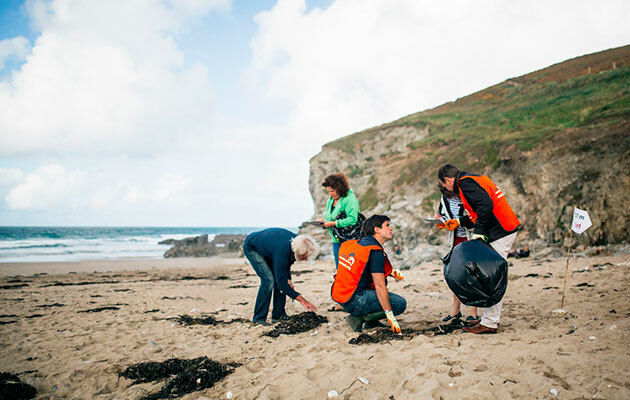 Yachting Monthly World: Sailors, beach-goers and other water users are being asked to help out with the Great British Beach Clean from 16-19 September 2016. Motorboat & Yachting: The Cayman authorities are considering prosecuting Microsoft co-founder Paul Allen for coral reef damages after his superyacht Tatoosh was linked to extensive reef damage in the Caribbean. Microsoft co-founder Paul Allen could find himself in trouble with the authorities of the Cayman Islands, who are investigating coral reef damage done to a 14,000ft2 stretch. Paul Allen’s 303ft superyacht Tatoosh has been anchored close to the Doc Poulson wreck and The Knife dive site when this coral reef damage occurred. 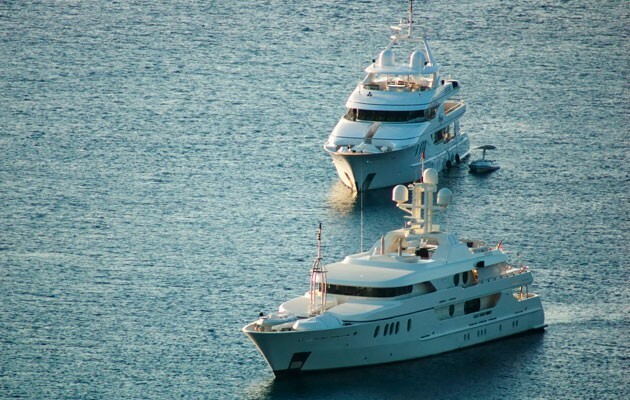 The local Department of Environment told the Cayman News Service that more than 80% of the coral in this specific area had been damaged by the superyacht’s anchor chain. However, a statement from Paul Allen’s communications team suggests that he is not taking responsibility and argues that his crew were simply following orders from the local port authority when choosing this anchorage. It seems that prevailing winds required the superyacht to change its position and the crew took evasive actions to avoid any further damage. The Cayman News Service cites that although fines can be levied against owners for coral reef damage, two recent examples of cruise ships causing coral reef damage and avoiding prosecution by making local donations to local marine conservations. 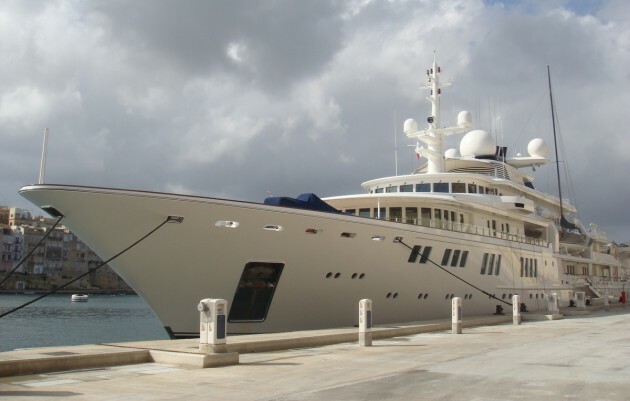 Paul Allen’s superyacht, Tatoosh was launched in June 2000 by German boatyard Nobiskrug and was purchased in 2001 for a reported price of $100million. Yachting Boating World: Construction has started on the first New York Marina in more than 20 years, with a spring 2016 opening planned. It has been over 20 years since the last opening of a New York Marina, but it seems that One 15 Brooklyn is now set to arrive in 2016. Pratical Boat Owner: The Port of Ramsgate has just completed the installation of a new pontoon system thanks to EU funding. The pontoons are situated in the Western Gulley of the Royal Harbour Marina, between the Commercial Quay and West Pier. Historically. This area has been dedicated for sole use by Ramsgate Small Boat Owners Association (RSBOA) offering lower cost moorings for smaller vessels. Mooring of these small boats was previously provided through a matrix of anchored mooring chains known as a ‘chain trot mooring system’ that frequently required difficult and costly repairs by volunteers. The complexity of these chains lying on the seabed also complicated any dredging, with entanglement of riser chains making it a time consuming and expensive exercise. The new pontoon system consists of a primary walkway spine pontoon 46m long, with eight secondary finger pontoons to create eight bays for the safe mooring of 30 boats berthed in a Mediterranean style basis. The pontoons are constructed using galvanised steel frames, concrete encapsulated floatation units and GRP anti slip decking supplied by Solent Marine Ltd and have a design life of 25 years. 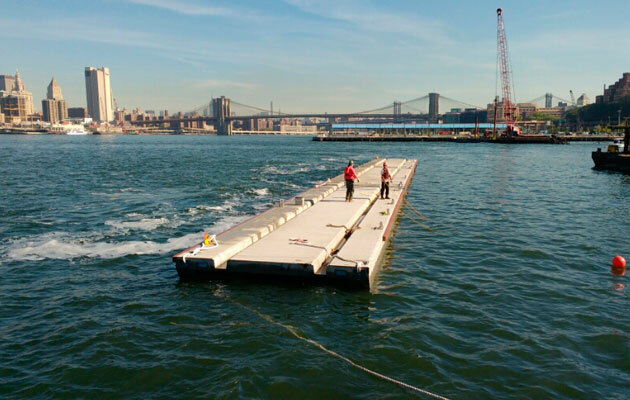 The configuration of the modular pontoon units optimises the water space available within the designated area, providing safer berthing and access for vessels. The association is now hoping to clear their membership waiting list, allowing more people to enjoy the new facilities and maritime activities at the Royal Harbour. 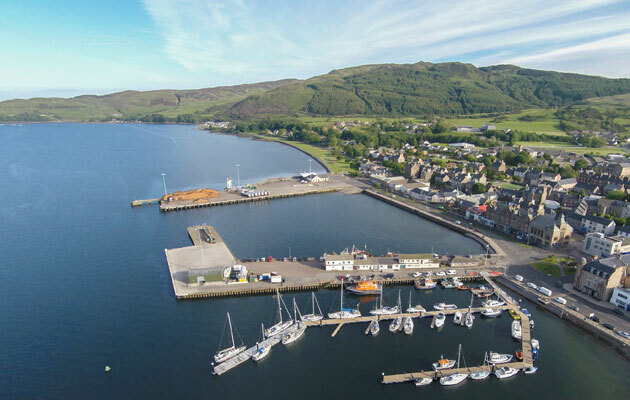 The new pontoons were purchased with match funding from a European Interreg funding stream called Yacht Valley. 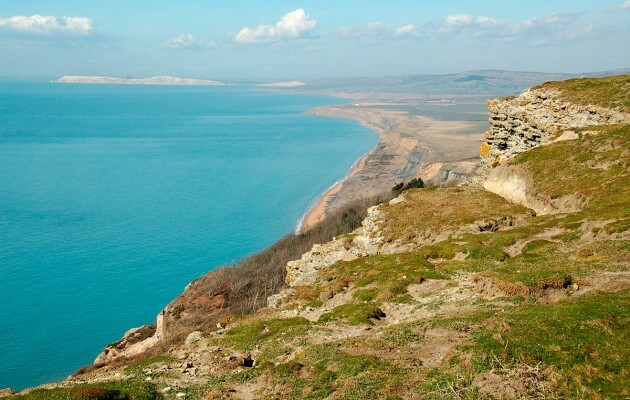 The existing chain removal, dredging and installation was funded by Thanet District Council. The harbour maintenance team worked closely with the crew of the MV Mannin to combine annual maintenance dredging with a technically challenging installation. Following the installation of a new heavy duty chain and sinker mooring system to stabilise any movement of the new pontoons, the system has been monitored over a period of tidal cycles to ensure it maintains its line and position. Now final tests are complete and safety ladders fitted, RSBOA will fit their own solar powered, low energy LED lighting within the walkway decking as an additional safety feature on the pontoons. Cabinet member for operational services, Councillor Hunter Stummer-Schmertzing said: ‘Improving facilities for all our users is a top priority for us and I am thrilled that these pontoons will enhance moorings for small boat owners, and even enable new people to experience our facilities. 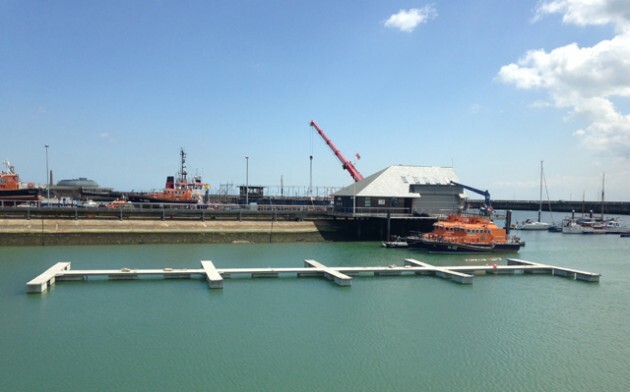 Members of RSBOA are delighted with the new facilities and have now relocated their boats back from the temporary berths provided by Port of Ramsgate in the Western Outer Marina, whilst construction works were carried out.